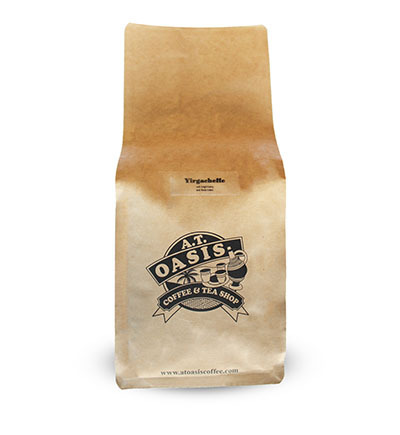 A house specialty and customer favorite, our ginger coffee is hand-blended by Aisha herself. Available in ground only. All-natural Ethiopian Arabica bean with a floral aroma and notes of chocolate and light spices. 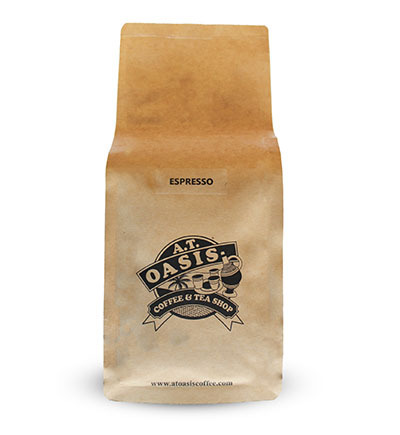 All-natural Arabica bean with bright citrus notes and a smooth finish. 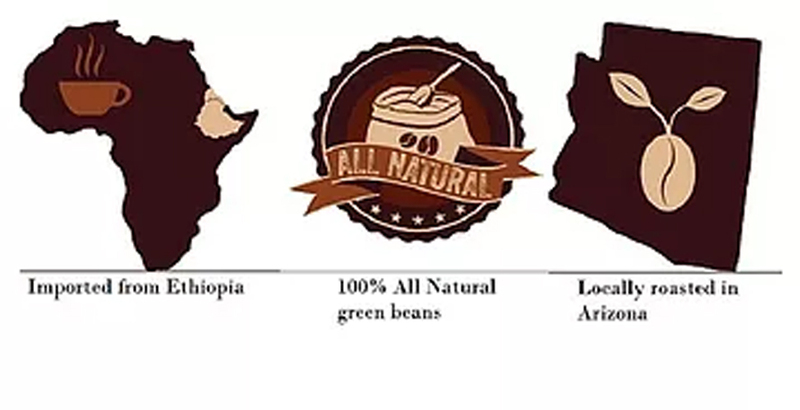 All-natural Ethiopian Arabica beans roasted to produce an exceptional espresso. 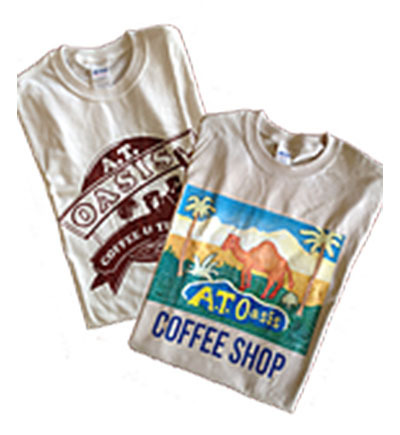 Coffee products available on Amazon, where additional fees may apply. Prices shown are in-store only. 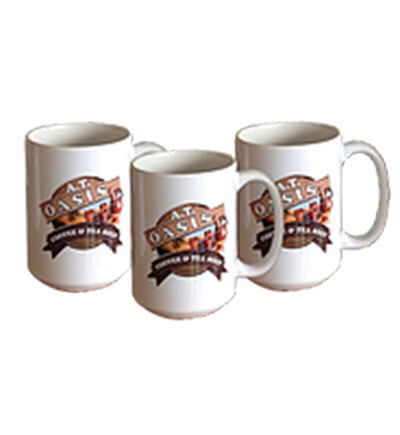 Tea & Coffee Pots, Mugs, T-Shirts and More!